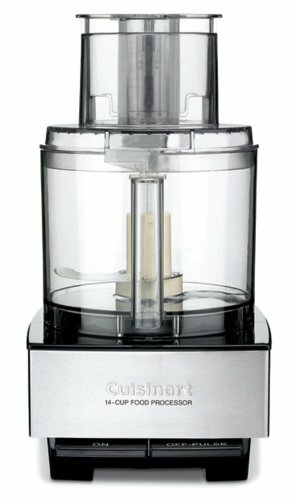 Consumers love the Cuisinart DLC-10S-Pro-Classic-7-Cup Food Processor because it makes short work of slicing, dicing, shredding and kneading dough. 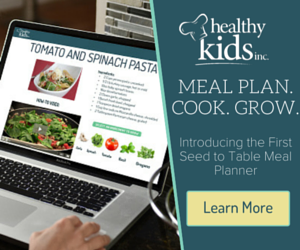 It’s fast, efficient and reasonably quiet and will significantly cut down on your prep time. My review shows it’s all of those things and more. However, because of its size it might not work for everyone. Let’s get into the details so you can decide if this will work for you. I love to cook and try new recipes, don’t you? And having the right kitchen tools at hand makes all that chopping, mixing and kneading so much easier. For the cooking enthusiasts like me, a good quality food processor is an indispensable kitchen tool to have in your kitchen. Which brings me to the main reason why I created The Food Chopper. You see I’m on a mission to live healthier by making changes in my diet. I’ve just about eliminated all processed and junk foods from my diet, which means I have to cook my own meals so I can control what goes on my plate.